That's right. We had nearly 40 amazing years beneath the arches on Tooley Street, but we moved in 2013 to our current home on the South Bank. 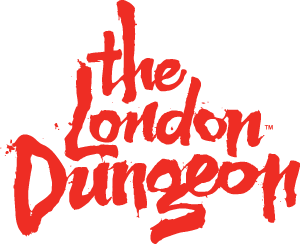 How can I get to The London Dungeon by train?